Born and raised in Westwood, Massachusetts, Brian Hallgan went on to attend the University of Vermont where he received a BS in Electronic Engineering. He later completed his MBA at MIT Sloan School of Management, where he also met his future business partner and HubSpot co-founder, Dharmesh Shah. After college, Brian began working for the Boston-based startup Parametric Technology Corporation and eventually worked his way through several roles to senior VP at Pacific Rim. He went on to hold a series of executive roles at different companies, including acting as a venture partner at Longworth Ventures. He began to see the need for a revolution within the marketing industry and reached out to Dharmesh, who—without emails, ads, or cold calls— had managed to attract significant traffic to his Onstartups blog (10x more than any of the startups Brian had worked with!). In 2006, they co-founded HubSpot and proceeded to overhaul the marketing world, tossing aside old marketing methods, and creating practices and methods that would draw customers naturally to products and services. Continually doing things differently, Brian’s special brand of leadership has extended to creating an award-winning company culture and environment that makes “insanely happy employees that love their jobs”. 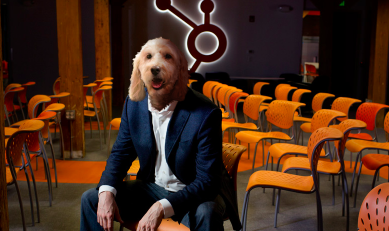 HubSpot is a pet-friendly office and Brian’s own trusted co-CEO (Canine Executive Officer), Romeo, is frequently sighted in meetings and running about the office (as are several other employee’s canine counterparts). 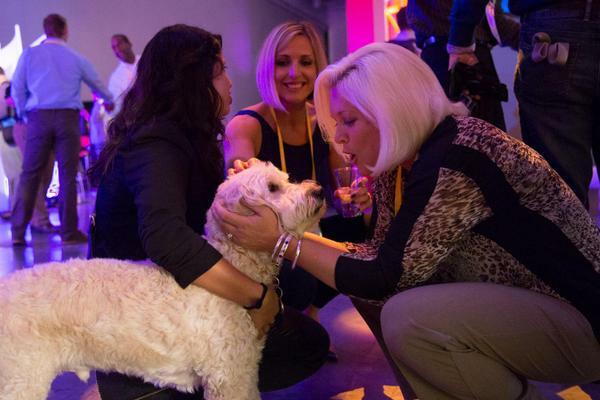 The dynamic duo is also known to draw quite the crowd at the company’s annual INBOUND event—HubSpot’s tech and marketing conference that has reached rockstar status. Brian’s commitment to making an incredible culture is based on his personal belief in the importance of empowering the people who know their customers to make decisions and encourage their investment in the company. "It's unusual how much trust we give the employees... There's really only one rule and that rule is 'use good judgement'." In addition to the “nap room” (where yes, employees are encouraged to rest and recharge), the company has created innovations like the "Alpha, Beta, Version One" policy. Employees are given the opportunity to implement an idea they think will benefit the company by working on it on "nights and weekends" (the alpha phase), and then—if approved of by the leadership staff—are given resources and three months to test and then integrate it into business practices if it’s proven effective (the beta and version one phases). 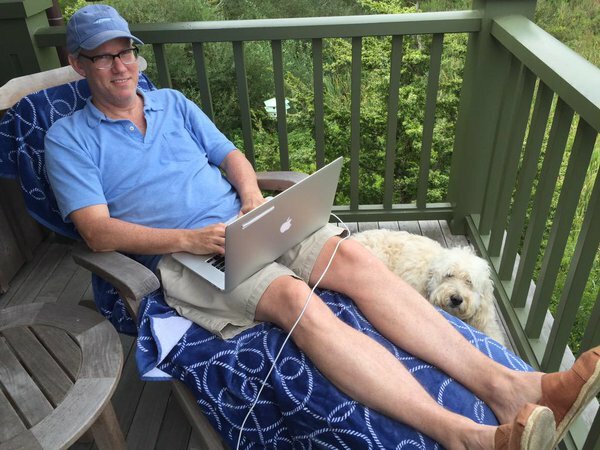 Today, Brian serves on several boards, cheers for the Red Sox, is a loyal Grateful Dead fan, a doting dad to Romeo, and continues to dream up genius innovations in the HubSpot nap room. • Co-authored Marketing Lessons with David Meerman Scott. • Is a senior lecturer at MIT, teaching "Entrepreneurial Product Development and Marketing"